Who pays your medical bills if you’re a pedestrian and suffer personal injuries as a result of being hit by a car? The answer is not always quick and easy and will depend on the interplay between your own health and car insurance, as well as the driver’s car insurance. New Jersey is a “no-fault” car insurance state. This means that ordinarily your New Jersey automobile insurance policy will provide you with medical coverage, also known as “Personal Injury Protection” or “PIP” coverage, if you are injured in an automobile accident or if you’re a pedestrian injured by an automobile. What happens if you don’t live in New Jersey and are involved in a car accident when you’re passing through or here on a visit? New Jersey has something called the “Deemer Statute” that requires out-of-state automobile insurance policies to provide an adequate level of PIP coverage while the driver is in New Jersey. A recent case, Legette v. Gov’t Emples. Ins. Co., illustrates the complexity of New Jersey pedestrian accident law. The case dealt with the issue of whether an insurance policy issued in Virginia would provide no-fault PIP coverage to a Virginia resident who suffered personal injuries as a result of a pedestrian car accident (unlike New Jersey, Virginia is not a “no-fault” car insurance state). Kathleen Legette was visiting her daughter at Princeton University. Kathleen parked her automobile in a parking lot on Princeton’s campus and while she was crossing the street to reach her daughter’s residence hall, she was struck by an automobile and suffered serious injuries and approximately $113,825.47 in medical bills. Kathleen’s vehicle was registered in Virginia and insured by GEICO. While Kathleen’s complaint against the driver that struck her ultimately settled, Kathleen filed suit against GEICO to receive PIP coverage benefits for her medical expenses. Kathleen argued that the “Deemer Statute” legally required GEICO to provide “minimum standard automobile policy PIP benefits, covering injuries suffered while her out-of-state-insured vehicle was used in New Jersey.” GEICO argued that the “Deemer Statute” did not apply, as Kathleen was acting as a pedestrian and “was not using or operating her vehicle at the time of the accident.” The trial court found in favor of Kathleen, concluding that the “Deemer Statute” required GEICO to provide PIP coverage for Kathleen although she was a pedestrian at the time of the accident. The Appellate Division reversed, siding with GEICO. The court focused on the “Deemer Statute’s” language stating that the act is prompted “whenever the automobile or motor vehicle insured under the policy is used or operated in this State.” As Kathleen had already exited and locked her vehicle and was crossing the street at the time of the accident, the court reasoned that the nexus between Kathleen and the use of her vehicle had ended and thus, the “Deemer Statute” was inapplicable. 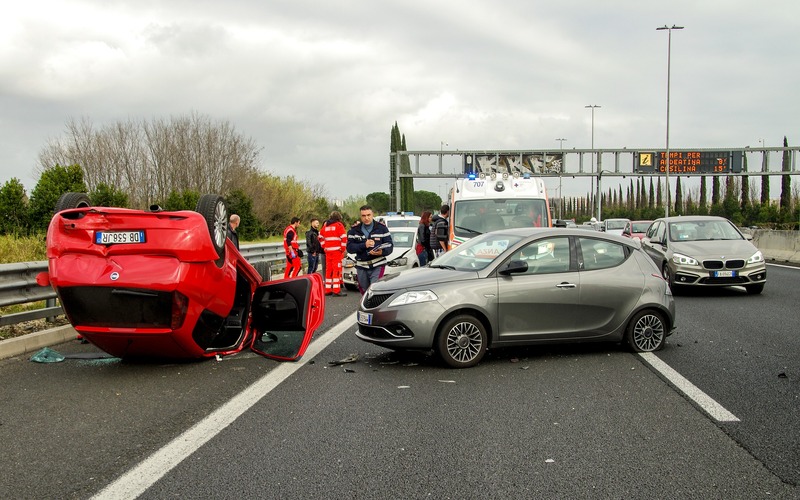 The Appellate Court cited numerous, similar cases to support their holding, where “Deemer Statute” benefits were rejected because the insured was not actually “using” their vehicle at the time of the accident. As a result, it appears that New Jersey courts are reluctant to trigger insurance benefits under the “Deemer Statute” for drivers injured in pedestrian car accidents.